​The land has been cared for by the same family for over 180 years. Josh grew up on this farm as did several generations before him. he left thinking he would find greener pastures in the city until he woke up and remembered this was home. josh is supported by his wife christina, daughters (ona and Gillian), 3 sisters, several nieces and matriarch of the davis family, mrs. janie davis. The land’s history is evident everywhere and we are breathing some life into it. 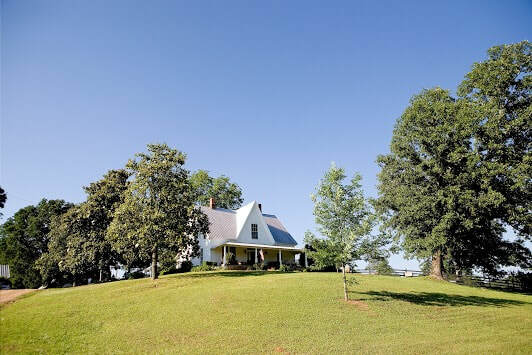 An 1880’s white farmhouse built by Josh’s ancestors stands prominently on a hill and is a warm, updated and charming home run by his mom, Janie Davis. 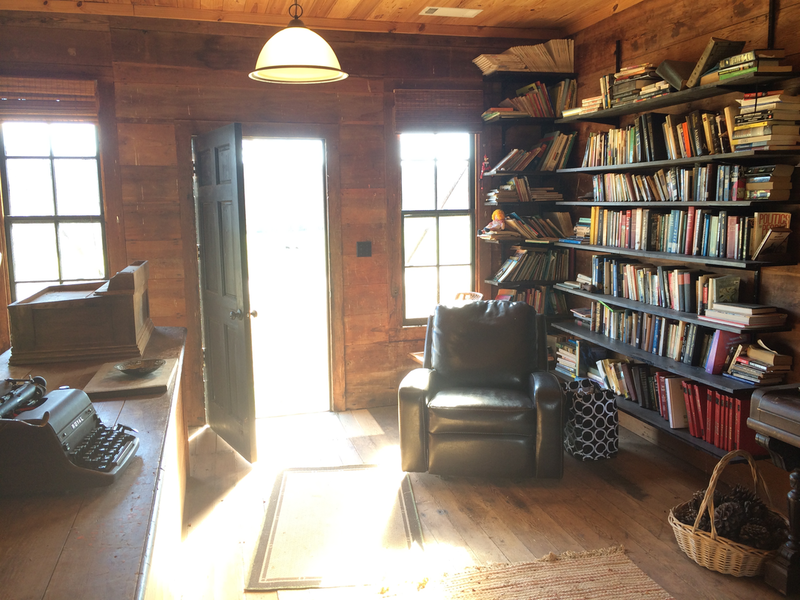 An old general store with its shelves and original wooden counter now holds books instead of goods for sale. We love to retreat to this library to play music or curl up with a good book. Several lapboard/metal roofed structures (once a blacksmith shop, a cotton storage house, etc) dot the landscape. 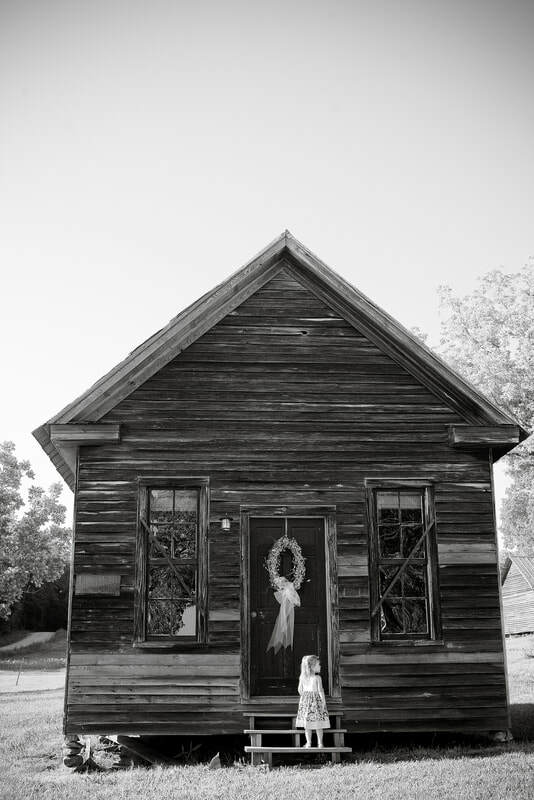 These are relics of the sharecropping community that once thrived here. Some are now used again for the farming operation. If you take a walk, you may find arrowheads left from the Creek tribes that once lived here, you will see an old corn silo dug out of a hill (back from corn feedin’ days) and an old cabin on a hill. On that same walk you will see wetland restoration areas and solar panels powering the cabin; the new mixed in with the old. The land has been cared for by the same family for over 180 years and we are working hard to help the family farming tradition continue.